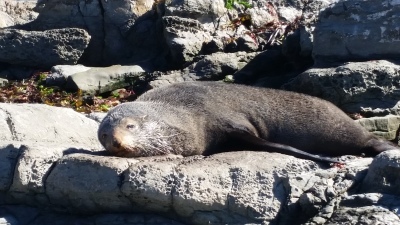 "Hello, and welcome to Kaikoura Rentals, Kaikoura." 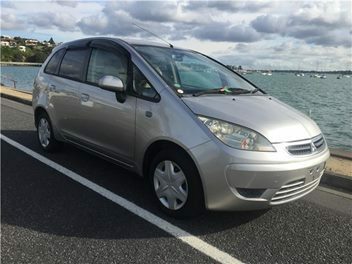 We are a family run business specialising in Car Hire for any occasion. a reputation for offering a highly personalised and dedicated service. we promise to always be on time. "Please get in touch to find out more or to arrange any bookings." If you have any questions, please feel free to email us through our contact page and we will reply as soon as we can. We have a small fleet of vehicles available to suit most needs. It is essential to make bookings so you don't miss out. We do also offer a pick up and drop off service within the Kaikoura region: Railway, Bus or Accommodation.